Many ski resorts tend to focus upon a certain clientele, for instance families, or alternatively, single travellers. The Les Arcs ski resort in France’s Alpine region manages to successfully cater to all these categories of visitors. 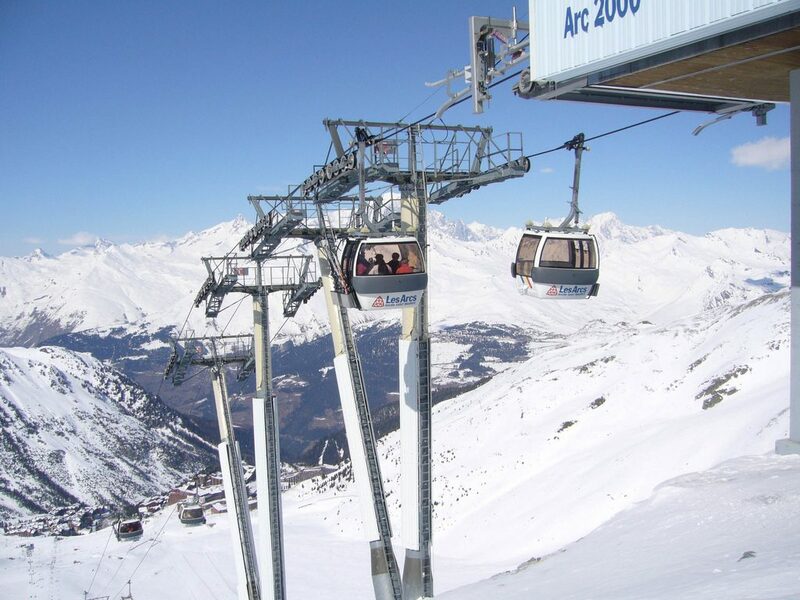 Very known in the country, les Arcs France is a ski resort composed of a number of different villages in the huge Paradiski ski area (the world’s second largest). It’s located next to the Vanoise National Park and Mont Blanc, France’s highest peak, is visible from many parts of the resort as well. The ski area encompasses a wide range of terrain, including glaciers and trails through the forest, in addition to speed skiing runs. Its 425 km of pistes include green, blue, red and black runs, thus catering to all abilities, from beginner to expert. Tailor-made skiing lessons and programmes for both young children and adolescents are key to the appeal of the Les Arcs 1950 resort. Kids aged three and up can learn to ski safely with the help of bilingual instructors and groups are generally restricted to no more than ten participants. 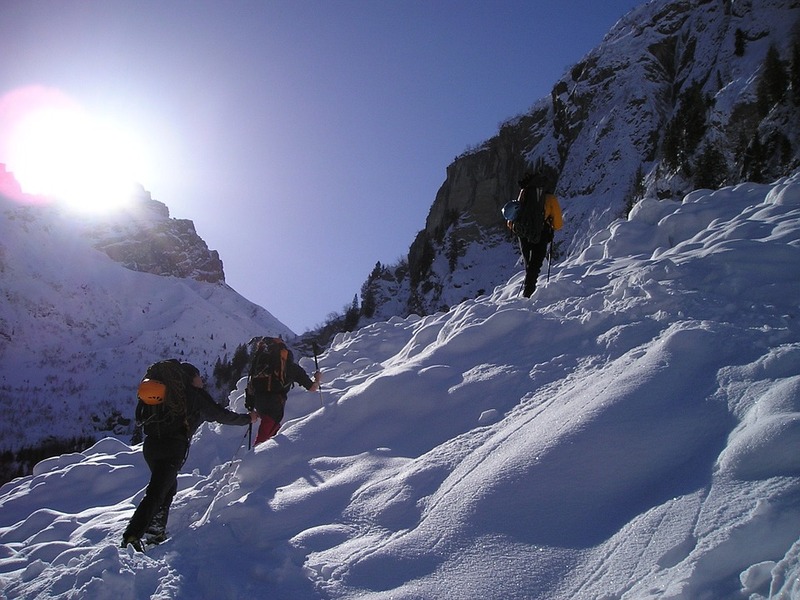 As for teenage skiers, a ‘backcountry camp’ offers something really quite different for children aged between 12 and 17. This three and a half day programme isn’t just about skiing – those taking part will also learn how to take and edit video footage – a great souvenir of their holidays to take back home with them! Les Arcs also has plenty for friends travelling together, young couples and singles. In the summertime there are special themed days every Wednesday and free activities like sporting tournaments and dance classes, whilst Thursdays in July and August host afternoon concerts and shows. Other leisure activities include archery, golf, hill-walking, mountain-biking and swimming during the summer, and skiing, snowboarding, cross-country skiing, snowshoeing and tobogganing during the winter. There’s a succession of themed weeks over the course of the winter. The most famous of these is probably the Les Arcs Festival of European Film, which specializes in independent films, held towards the end of December. Other weeks showcase the culture of Lapland, ice sculptures, Savoyard cuisine and freestyle skiing. A purpose-built 1000m² spa and a selection of clubs, pubs and restaurants round off what Les Arcs 1950 has to offer. What to visit while studying in Paris? Discover Provence and its magic!